Great barware staple or the excellent complement to any dinnerware pattern. Glasses are dishwasher safe. 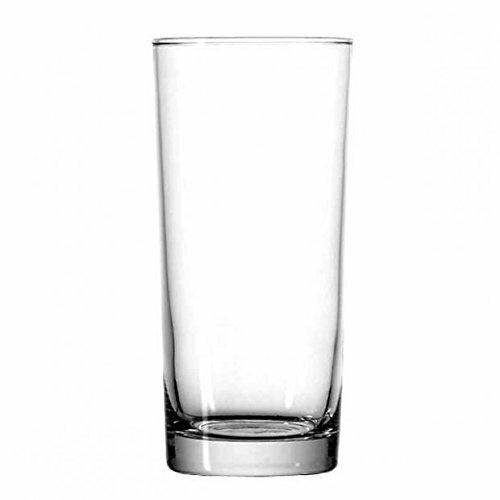 Clear glass construction for casual or stately use. Layers beautifully with a array of dinnerware and table settings. Serve up the best version of your favorite drinks with the Marquis by Waterford Sparkle collection. Marquis’ undeniable sparkle has been given a dynamic recreation to elegant crystalline, ideal for transforming your own barware collection or to give as the excellent gift. Whether a traditional or contemporary setting, The Marquis by Waterford Sparkle Collection will always suit the occasion with sparkling Waterford shine and a dapper twist. Marquis by Waterford combines versatility with value, using classic Waterford cuts on Crystalline to create stemware and crystal of astonishing clarity and substantial weight. Ideal for serving you favorite Iced Beverage, these sharp Sparkle Iced Beverage glasses offer a fresh new take on the quintessential Sparkle pattern.